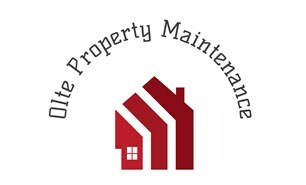 Olte Property Maintenance Ltd - Painter/Decorator based in Alvaston, Derbyshire. With years of experience in Painting and Decorating I realise the importance of a quality, cost-effective, timely and efficient service with the minimum amount of disruption. My business is covering almost all type of painting and the most important aspect from me in this business is the quality of my job to archive the expectation of my customers. If you are in need of a professional and reliable painting service, then I would like to think that your search is over.